Professionalism and customer service are two primary things to consider when looking for movers in Morristown, NJ. Since 1977, Simonik Moving & Storage has been the go-to BBB-accredited, family-owned business with a reputation for professional, dependable services. Whether you have residential, commercial, long-distance or specialized moving needs, Simonik can take care of them quickly and efficiently. We have ProMover status from the American Moving & Storage Association and are also members of the New Jersey Warehousemen & Movers Association, so you can trust our skills and experience in the industry. In addition to being Morristown movers, we handle long distance moves and international moves. 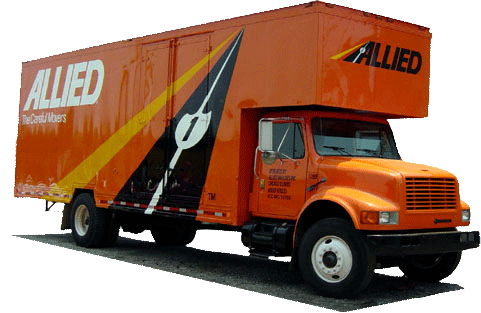 We are an agent for Allied Van Lines – one of the biggest networks of moving professionals in the industry! No matter the size or scope of your move in Morristown, NJ, look no further than Simonik Moving & Storage. Your search for Morristown moving companies has ended – call Simonik Moving & Storage today and get the move process started! You can also request a free, no-obligation moving estimate by filling out our online quote form.